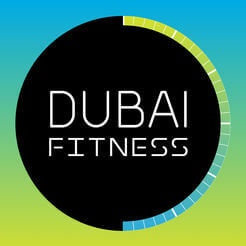 Mix fun and fitness at Dubai Muscle Beach. The two-day outdoor fitness event promises an assortment of exciting competitions, fitness challenges, live shows and prizes for anyone passionate about health and wellness as well as spending the day outdoors. If you’re not up for the sports challenges, show up to support participants and make the most of the outdoor gym, pool and beach. Dubai Muscle Beach has a line-up of incredible events including a bodybuilding and physique competition, fitness and fashion show, and the Iron Star Swimrun Endurance competition, to name a few. With tranquil morning yoga by the beach followed by sunlit snacks, Dubai Muscle Beach is shaping up to be a favourite fitness event this November.